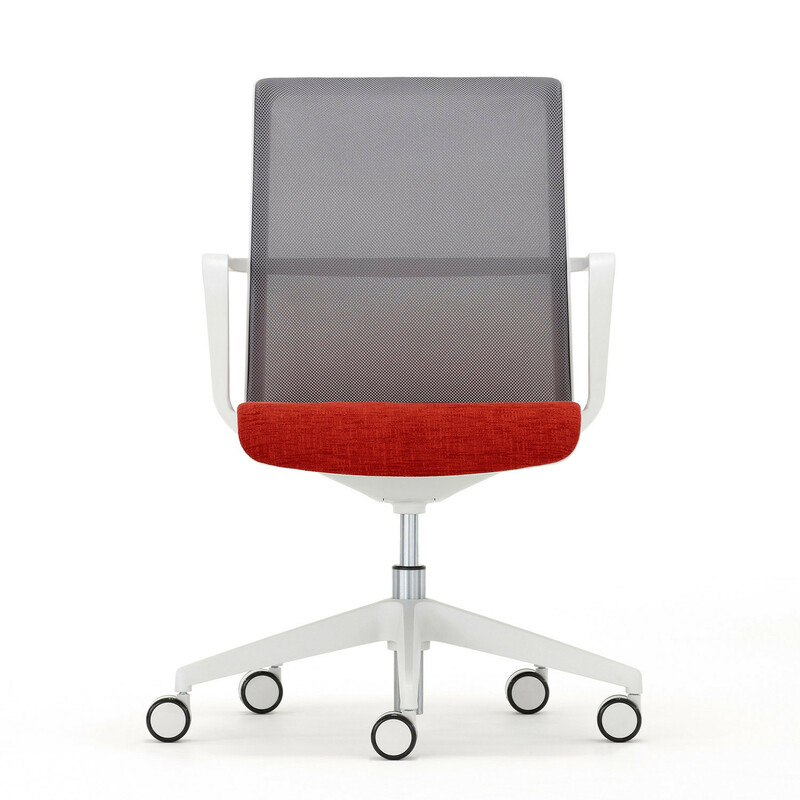 Circo Light Work Chair is a functionally simple design that makes it appear as if it's permanently floating, with a mesh back that morphs to support the user. 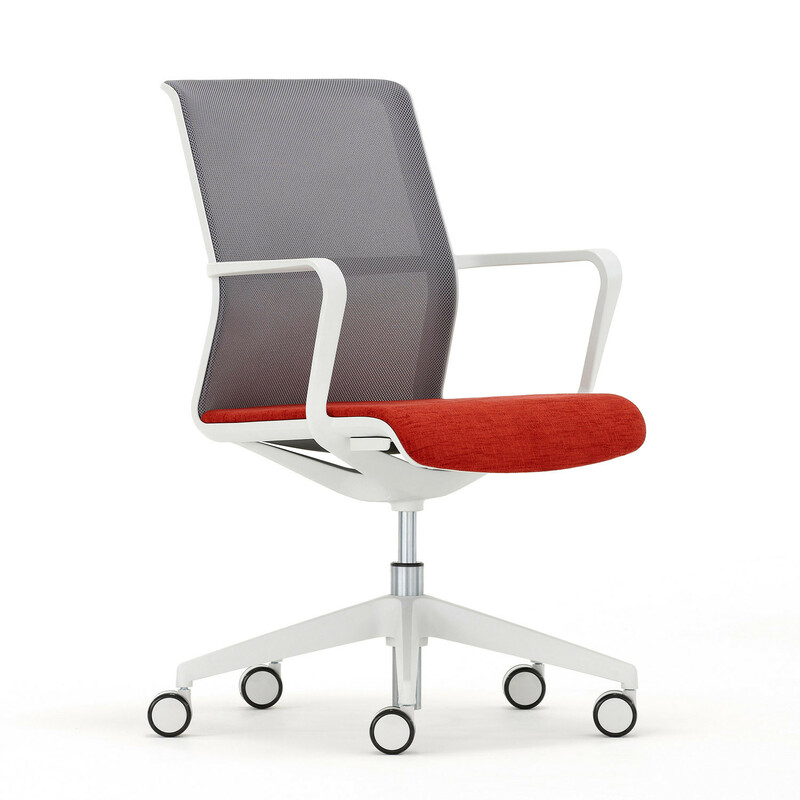 Circo chair's features are equally welcome in conference and office meeting environments where conventional static seating may not provide adequate movement to promote healthy sitting. 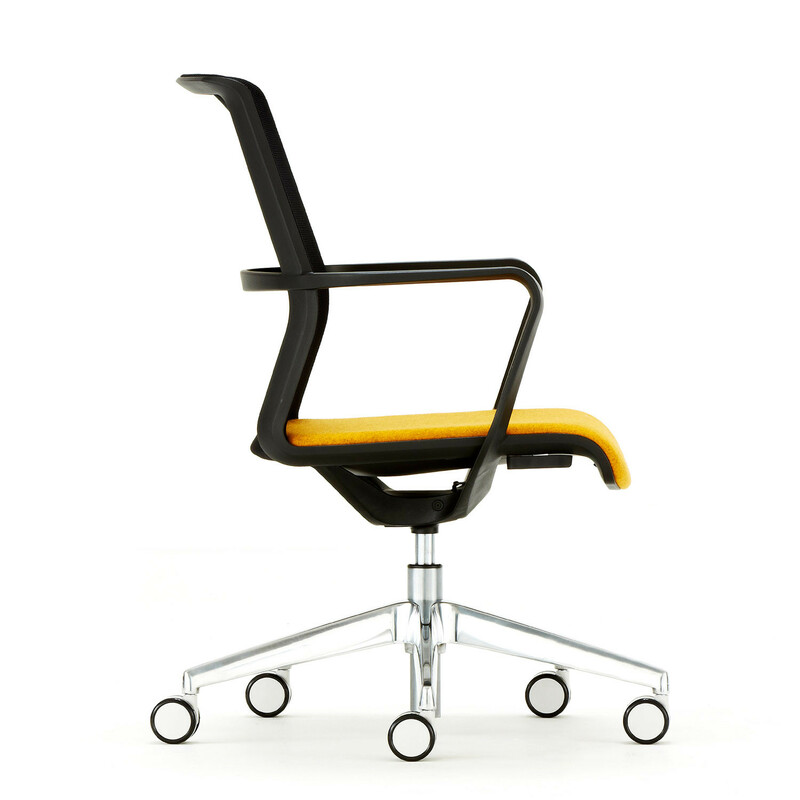 Perfect for ad hoc touchdown working in the office Circo Light Task Chair's design has been realised from the development of a complex single moulded piece and its design essentially utilises two continuous lines: once for the back and seat and one for the arms, plus a supporting yoke that also integrates the tilting action. 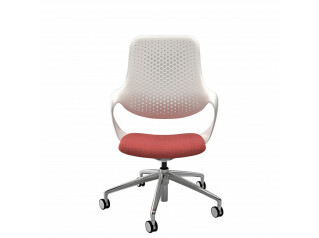 Can be upholstered in a broad range of contract upholstery fabrics, vinyls and leathers. 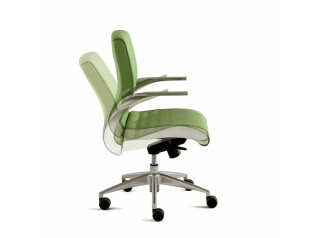 Circo Office Chair is 100% recyclable and contains up to 11.5% recycled material. 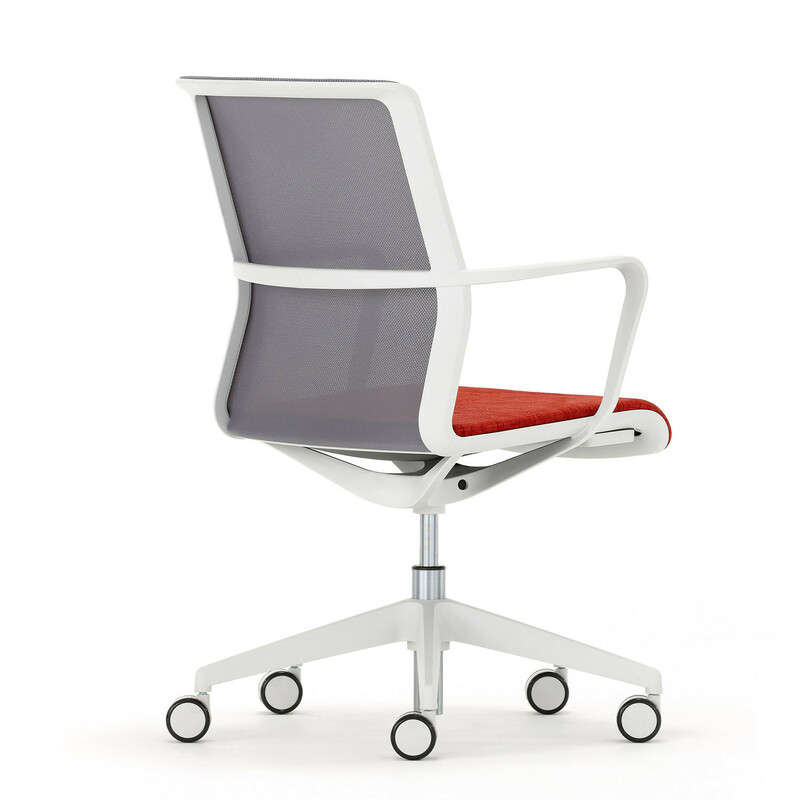 View more office furniture from Senator. 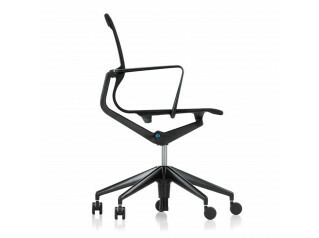 You are requesting a price for the "Circo Light Work Chair"
To create a new project and add "Circo Light Work Chair" to it please click the button below. 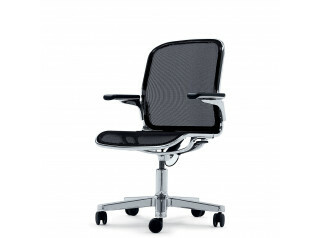 To add "Circo Light Work Chair" to an existing project please select below.